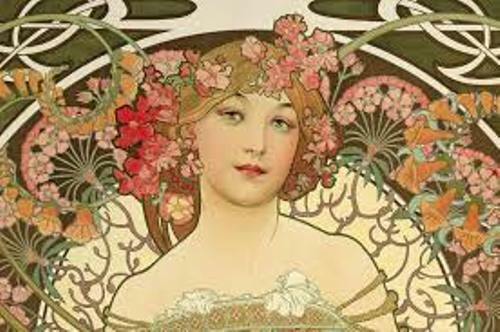 Facts about Alphonse Mucha talk about the famous a Czech Art Nouveau painter and decorative artist. His real name is Alfons Maria Mucha. In French and English, he was known with the name Alphonse Mucha. 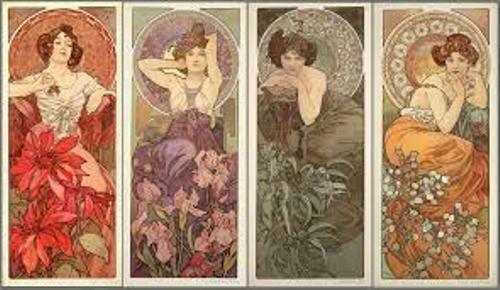 If you are interested to know his creative and distinctive style, check out the facts about Mucha below. Mucha was a very creative artist. You can find his work in various postcards, advertisement, illustrations and paintings. Mucha was born in Ivancice, Moravia. Today, it is a part of the Czech Republic. Drawing is always his hobby even though he had a talent of singing too. In Moravia, he got many painting jobs. Most of them were involved with the theatrical scenery. Then he moved to Vienna for another painting job in 1879. The company was very big. He got the opportunity to increase this artistic skill informally. He had to come back to Moravia after the business of his employer was destroyed by fire in 1881. Then he worked as a freelance portrait and decorative painter. Mucha did an impressive work when he created murals at Hrušovany Emmahof Castle. He was hired by Count Karl Khuen of Mikulov to do the job. Since the Count was very satisfied, Mucha was able to go to Munich Academy of Fine Arts. He was sponsored by the Count to get this formal training. Get facts about Alfred Wallis here. In 1887, he lived in Paris. He pursued higher education at Académie Julian and Académie Colarossi. At the same time, he decided to work on advertising illustration and magazine. 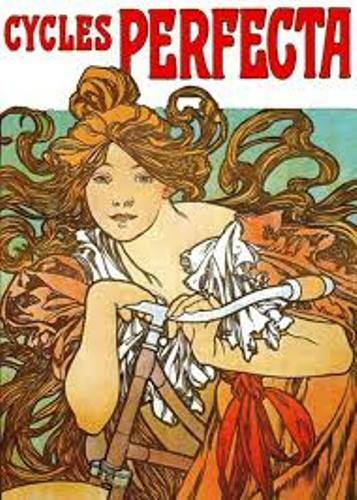 The event in Christmas 1894 is very important to the life of Mucha since he could volunteer himself to produce a new advertising poster for a play. One of the famous actors was Sarah Bernhardt. He promised to create the lithograph poster in two weeks. After seeing the poster, people loved it much. Sarah Bernhardt was very impressed with Mucha’s work. Therefore, she signed him with a six year contract. 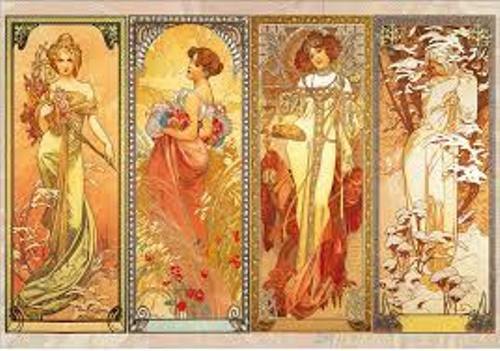 The Mucha Style is used to refer the art that Mucha had created on his ads, poster, wallpaper, jewelry, theater sets, and books illustration. But now it is called as Art Nouveau. Another painter is explained in Alfred Sisley facts. 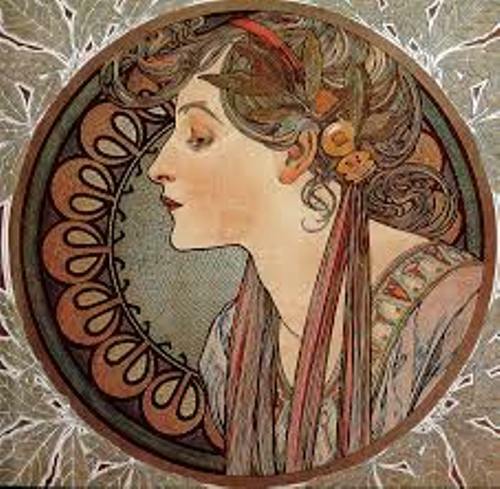 Frequently, you can spot a beautiful young woman in Mucha’s work. The woman is surrounded by lush flowers. Do you want to comment on facts about Alphonse Mucha?